Welcome to Part 1 of this blog featuring last nights visit to a special book event that took place at Waterstone's Piccadilly. I've been a big fan of Paige Toon since the release of her first book Lucy in the Sky back in 2007. After reading her latest Hidden Paige email which if you haven't signed up for yet it's completely worth it for the surprises and inside info that arrives in your inbox. 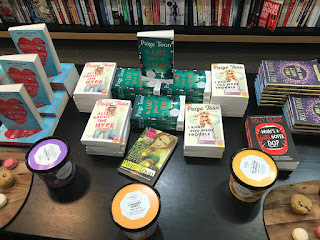 I had to resist reading the first few chapters of the new book as I knew I'd be counting down to the book arriving and when it comes to new books especially from Paige I'm not patient at all. 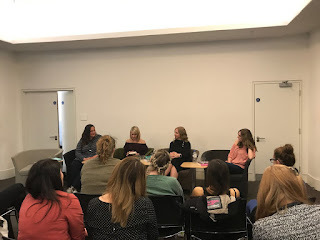 It was a great evening listening to readings from each of the amazing authors and hearing about their experiences and what has influenced their books. I have to say my book list may or may not have doubled after the event as I really want to read all their books now. 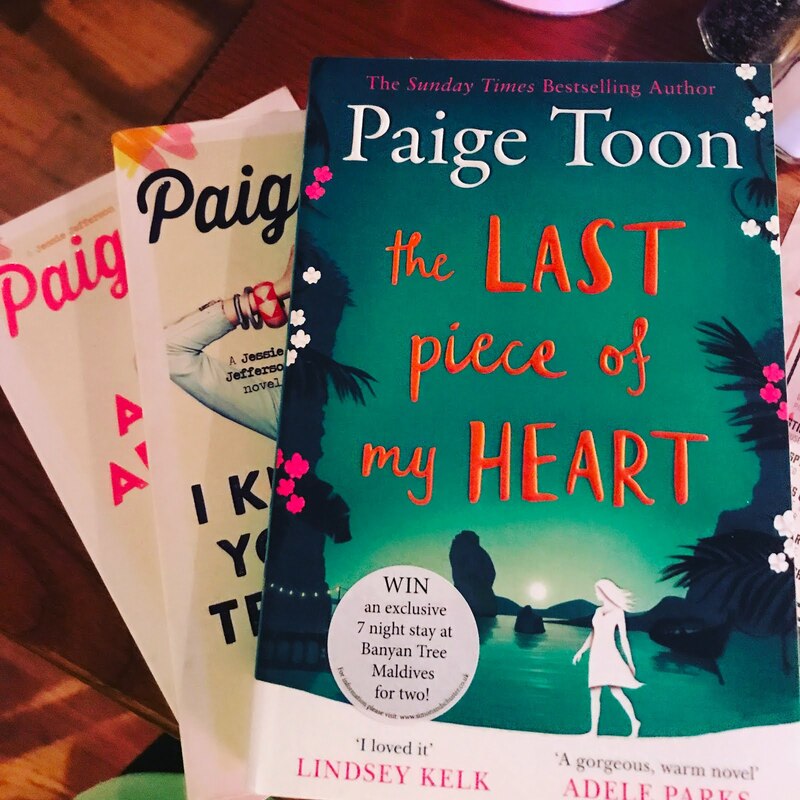 I am also very happy and also very excited to have an advanced copy of Paige's new book The Last Piece of my Heart now and will be reviewing it with a blog to follow after the release date next week so make sure you check back for that. I'm now heading back to carry on with Paige's new book. This was one day I didn't mind traffic on the way to work to start reading it. So far I haven't wanted to put it down.